How powerful is sport for creating an excellent life beyond the game? For Sally Roberts wrestling transported her from the detention cell of juvenile hall to the floor of the United Nations. Now she is on a mission to give the same opportunities to young girls the world over. Join us as we hear Sally’s amazing life story and learn about her foundation that is changing the sport of wrestling and the world with it. 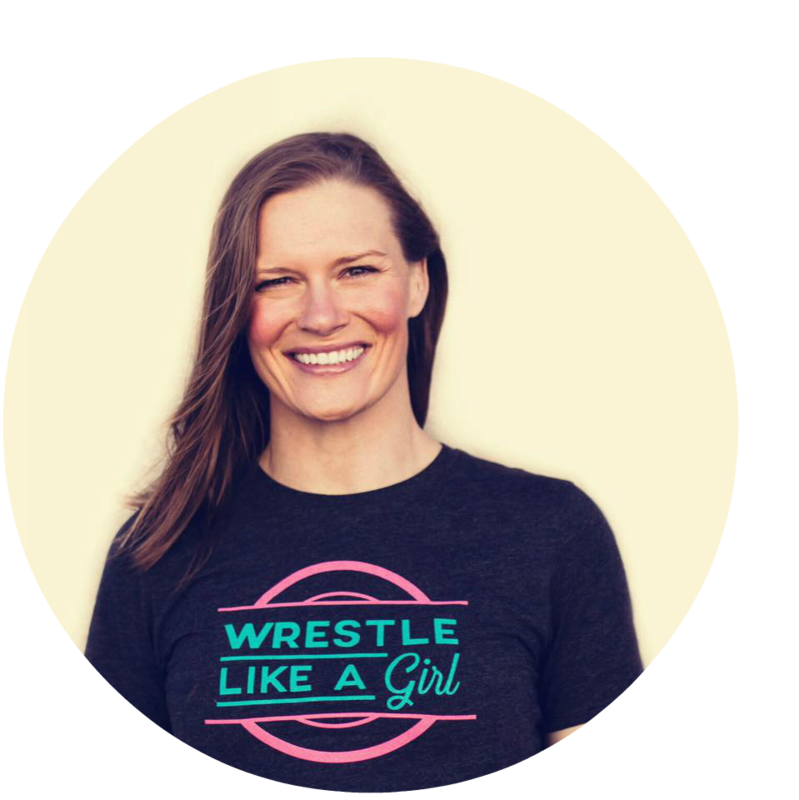 Sally Roberts, a 2x World Bronze Medalist and 3x U.S. National Champion founded Wrestle Like A Girl in 2016. She aspires to empower girls through the sport of wrestling and to provide opportunities to maximize their potential. Sally earned her B.A. in psychology from University of Colorado, Colorado Springs, an M.A. in Sport and Performance Psychology from University of the Rockies, and Certification in Nutrition from the Institute for Integrative Nutrition. Memberships include the United States Youth Sport Development Working Group and the Association of Applied Sport Psychology (“AASP”). 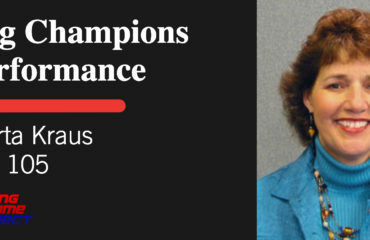 She has addressed the United Nations, U.S. Department of State, and the International Olympic Committee on the topics of Sports Diplomacy and Gender Equality. 31:15 What is Campaign 44? 40:00 What do I do if your daughter wants to wrestle?